In recent years, New Yorkers have noted a drastic increase in the number of whale sightings within the city’s waterways. 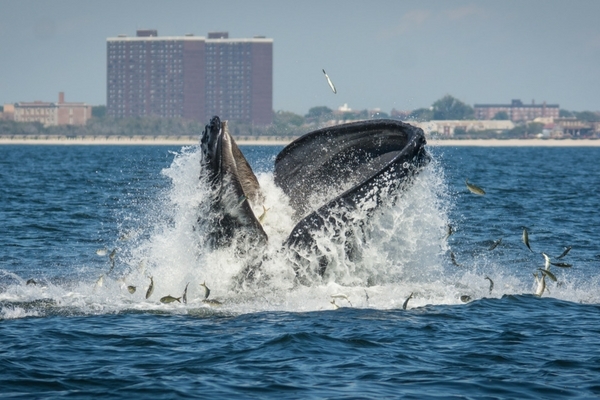 A humpback whale feeding on fish near Rockaway Beach in late summer of 2014. 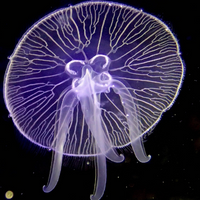 Cleaner water and more food, in the form of fish, have been luring these giants into the New York Bight since 2011, Popular Science reports.